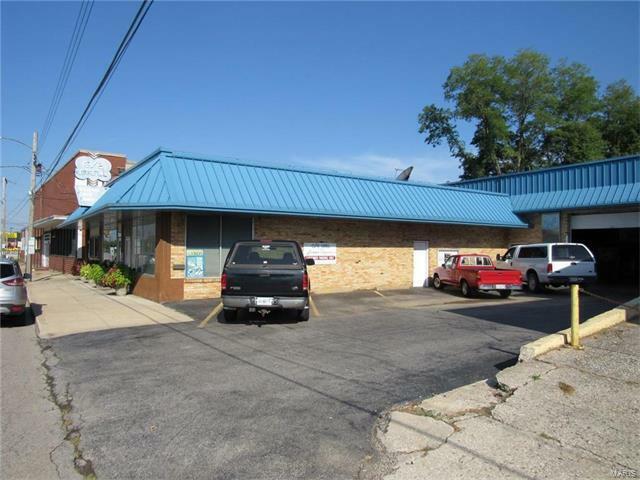 This property includes the front commercial buildings and home located behind, land and restaurant businesses. 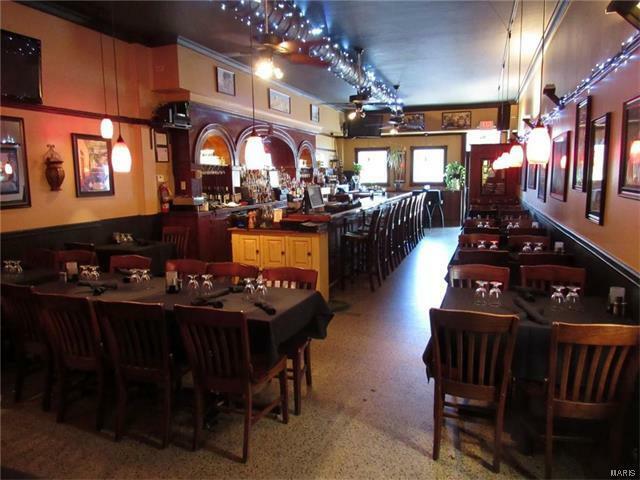 The 2 restaurants are well established in the area and share a common storage area. 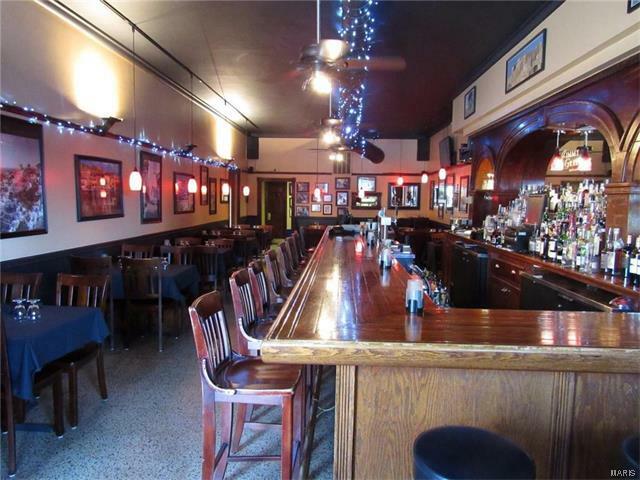 There is a tenant on month to month rent using the warehouse space behind the restaurants. 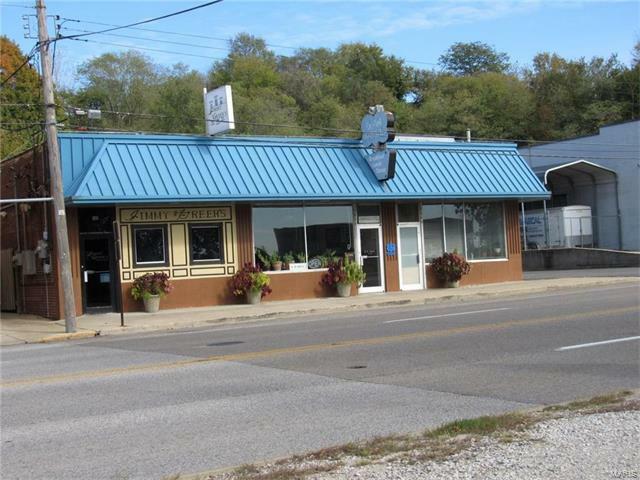 The restaurants will be sold as turnkey. The tenant space is approximately 3,770 s.f.The home has 3 bedrooms, above ground pool on fenced lot with a lower level walk out.